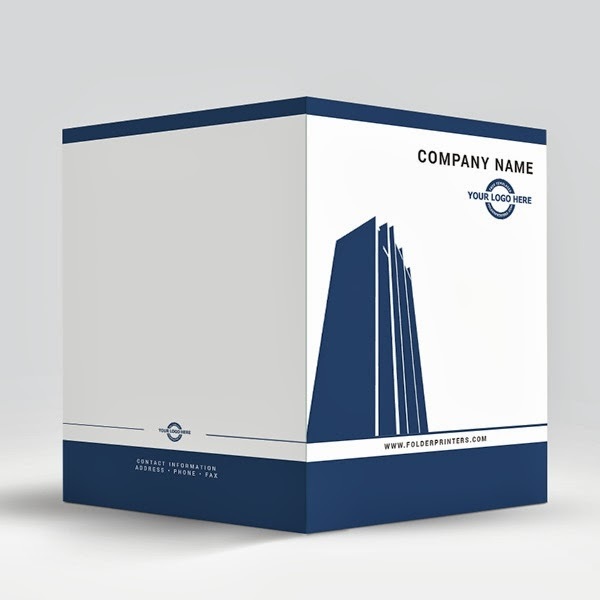 Corporate Presentation Folder is this weeks free presentation folder design template. Corporate Presentation Folder is one of those classic designs. 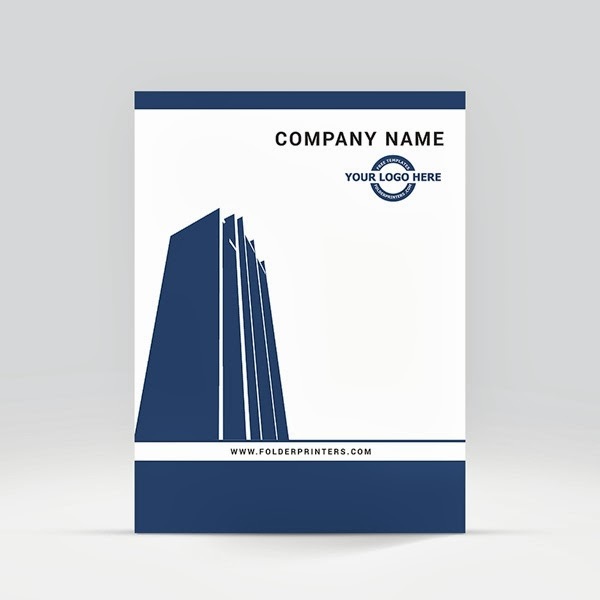 The silhouette of the skyscraper gives this presentation folder design a strong foundation. 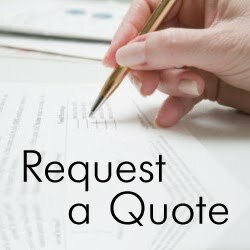 The simple placement of your logo and web address makes this presentation folder or pocket folder a perfect choice for your business. 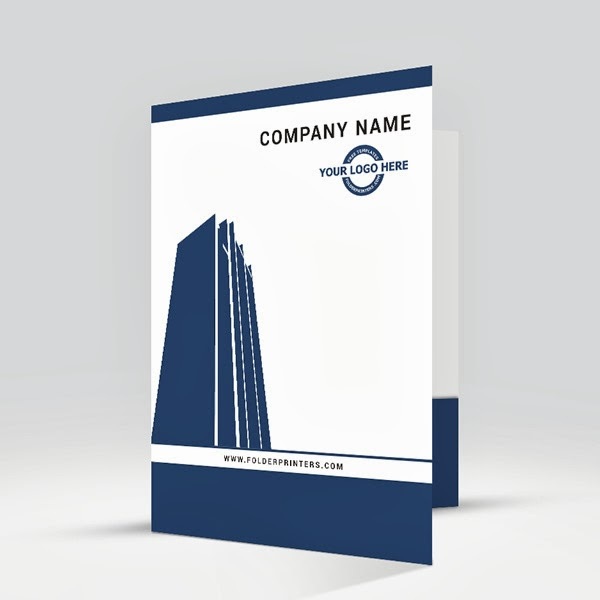 This free presentation folder design template is versatile enough to be used for any type of business although this design tends to lend itself to financial business types as well as commercial real estate. 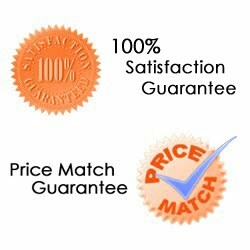 So, add your logo and web address and create a professional looking presentation folder design within minutes! 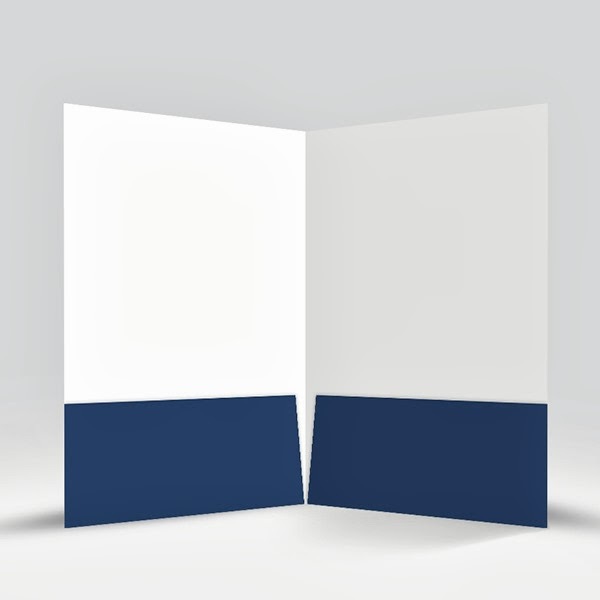 click here for this weeks Free Folder Friday Presentation Folder Design Template.